Lori Lemons-Campbell has been successful in the acquisition and marketing of residential and commercial real estate since 2008. Lori is the President and Broker of My Real Estate Expert, LLC. She is the Co-Manager of the company, as well as marketing and sales. Her strengths include marketing, contracts, negotiations, and sales; she is personable, trustworthy, and knowledgeable. Lori's experience includes worldwide marketing and selling real property by conventional method or by auction to commercial businesses, major companies, and to the general public. Lori understands the importance of making advancements and adjustments to the current real estate market. She is also able to evaluate and make adjustments under current marketing conditions. MYRE, LLC. 's auction affiliates Lemons Auctioneers, LLP. and Online Pros offer live and online auctions for your Real Estate needs. Personal Property or Real Property "Real Estate" may be offered live or online through www.onlinepros.com/www.lemonsauctioneers.com. 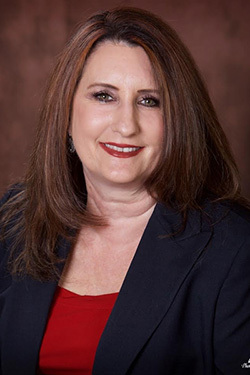 Lori is currently affiliated with the Tomball Chamber of Commerce, Houston Association of Realtors, Texas Association of Realtors, National Association of Realtors, Texas Auctioneers Association and National Auctioneers Association. 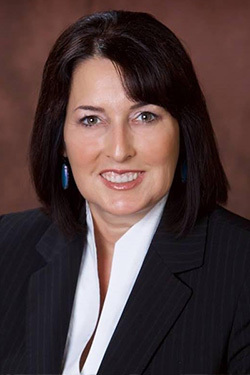 She is currently serving as the President of the Texas Auctioneers Association. Roni is a strong contributor to the success of My Real Estate Expert since 2012. She offers her clients an extraordinary level of service. Her skills include buyer and seller customer care, contracts, marketing, social media, photography, staging, negotiations, knowledge of the Tomball, Magnolia, Spring, Klein, and The Woodlands area. 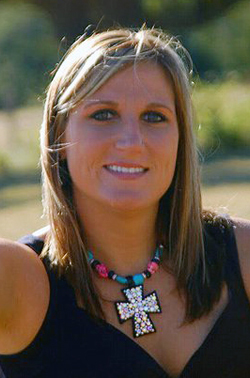 Roni is a resident of Magnolia and a graduate of Magnolia High School and has her AAS degree from Lonestar College. Roni has a big heart and enjoys helping others. While attending college, she was the President of the Habit for Humanity Club at Montgomery Lonestar College from 2010 to 2011. Roni assisted in the construction of several homes in the Houston and Galveston Area and she helped raise money for survivors of the Japan’s Nuclear Plant along with the Red Cross. Roni is unique; her experience of working in a family owned business environment while growing up has carried on in her own day to day operations in real estate. Roni and her husband enjoy the company of their two dogs, boating, snowboarding, and spending time with family. Heather is a member of the National Association of Realtors (NAR), Texas Association of Realtors (TAR), Houston Association of Realtors (HAR), Austin Board of Realtors (ABOR), South Central Board of Realtors (SCBOR), National Auctioneers Association (NAA), & Texas Auctioneers Association (TAA). She sees education as an essential part of her role in providing the best service to her clients. 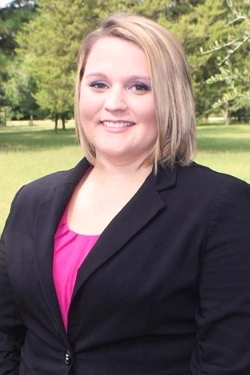 She is currently attending education courses to achieve her Graduate Real Estate Institute Designation (GRI) & her Benefit Auction Specialist Designation (BAS), and has been accepted to the Certified Auctioneers Institute (CAI) program, all of which, upon completion, will place her in an elite group of professionals in the real estate and auction industries. 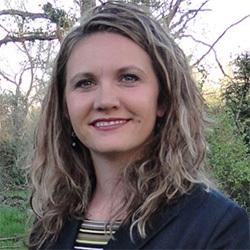 Located along the 290 corridor between Austin & Houston, Heather’s focus is predominantly in Fayette, Washington, & Lee counties, also flowing into surrounding counties. Her skill set includes working in rural markets, facilitating farm and ranch, traditional residential, & raw land transactions, as well as deepening her knowledge and experience with rural commercial & leasing transactions. She is continuously growing, learning, & developing. The care of her clients is at the utmost importance to her & serves as the guiding light in how she does business. She is thorough, honest, hard-working, driven, & a skilled negotiator. Prior to becoming a Realtor ® & an Auctioneer she worked as a sales executive creating and developing television marketing campaigns for small to large businesses in the College Station & Corpus Christi markets & spent some time as a Marketing Liaison for a skilled nursing facility, bordering the Austin market. She is a graduate of Blinn College-Brenham, with an Associate of Arts degree; a graduate of Texas State University-San Marcos, holding a Bachelor of Arts Degree, with a Mass Communication-Advertising Major & Political Science Minor; a graduate of McClennan Community College Auctioneer Academy, in Waco; and a graduate of Champions School of Real Estate. She has an array of experience & proven success in every industry she’s stepped foot in. You can be confident that no matter what side of the table you’re on, you will have strong representation. My name is Ashley Farris. I am so excited to join the My Real Estate Expert Team. I have been a licensed real estate agent since October of 2013, with most of my work being in the Austin area. After starting a family in 2015, we moved home to my small country hometown of Round Top, TX. I have two beautiful children that I wanted to raise in the small town, and just be closer to my family. I have found a love for helping customers sell their home, and others find their new dream home. I can help with your real estate need from Houston to Austin and everywhere in between.